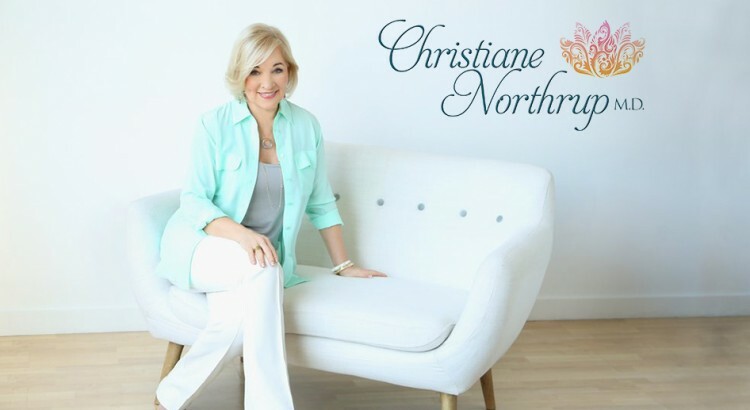 ﻿ Divine Love | Christiane Northrup, M.D. Retired engineer Robert Fritchie sent me a copy of his book Surviving Chaos: Healing With Divine Love nearly a year ago. I read it cover to cover and then called Bob to discuss the concepts in the book. Bob Fritchie’s process for accessing Divine Love made perfect sense to me. A couple of months ago, I received a book called Surviving Chaos: Healing with Divine Love—A Spiritual Energy Healing Process. This book, written by engineer and scientist Robert G. Fritchie, is one of the most practical, simple, and exciting manuals for healing I’ve ever found.